Only the accepted abstracts of fully registered and paid presenters will be included in the final scientific program. Materials will be available for the mounting of posters. Posters will be on display for the duration of the congress: Wednesday, June 13 - Thursday, June 14, 2018. 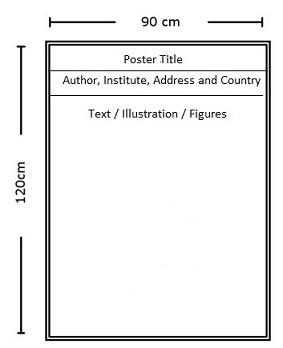 Posters may be mounted from 08:00 on Wednesday and removed after sessions on Thursday. WCICT2018 and the organizers thereof will not be responsible for posters that are not removed on time or that are damaged.